Flip, makers of the popular Mino camcorder, is to be axed by most recent owners, Cisco. 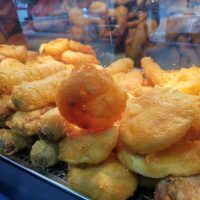 What was the cause of Flip’s demise? The integration of high-quality video capture into smartphones. Unfortunately, it looks like more companies like Flip will see their demise, as our smartphones start to do more and more. 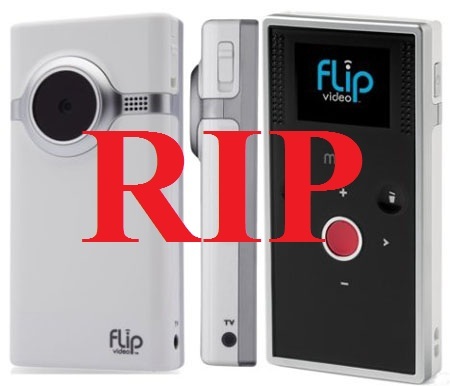 What’s even worse is that the termination of Flip will result in the loss of over 500 jobs, as well as the death of potentially brilliant cameras that haven’t even been released (such as the wifi-enabled unit that popped up). So if cameras like the Flip are being killed off by the smartphone, what’s next? The super high speed evolution of the smartphone certainly has its advantages, but as we’ve seen from the fate of Flip, there will be casualties along the way.